1. IRS imposters. This scam proliferates during tax-return season. A caller will say he or she is an IRS agent and claim you owe back taxes. Then the caller threatens you with stiff penalties or a lawsuit—and even arrest—if you don't wire the money immediately. But the IRS doesn't call debtors without sending a notice via U.S. mail first. To be on the safe side, if you get such a call, check with the IRS at 1-800-829-1040 to check the caller's credentials. 2. Tech support. Typically, you receive a phone call purporting to be from Microsoft or another software company, and the caller says a virus has invaded your computer. Then you're asked to provide access to your computer and the hacker installs malware that steals personal information. These software companies don't make unsolicited phone calls, so hang up immediately. 3. Robo-calls. Are you a victim of those annoying automatic telephone calls? Although the call itself isn't an attempt at ID theft, it helps the crooks build a "go-to list" for future phone scams. Use your caller ID to screen calls and don't answer if someone is calling from a number you don't know. 4. Charitable solicitations. Many legitimate charities call on the phone so it's hard to weed out the real ones from the fakes. Investigate any charity before handing over cash or making a credit or debit card contribution by mail or online. If the charity is for real, the caller won't hesitate to provide additional information. Check out charities at www.charitynavigator.org. 5. Credit cards. It's not surprising that scam artists are working an angle as credit card companies change their cards from magnetic strips to chips. Someone impersonating a credit card company employee may request information or ask you to click on a link to update your status. But credit card companies don't operate this way. If you have any doubts, call the company directly. 6. Dating websites. Initially, scams were based on prying money or sensitive data out of single people who recently have entered the dating scene. But now it has mushroomed into more sophisticated cons aimed at newcomers to religion-based sites. Because you're "dating" someone from your faith, you may be more likely to let your guard down and give access to money. 7. Widows and widowers. A typical trick of con artists is to prey on your emotions. Of course, elderly individuals are especially vulnerable after the death of a loved one. It's not unusual for a criminal to pretend to be a banker or other professional to coerce you to hand over funds. Rely on reputable financial planners you know and trust and close family members to steer you in the right direction. 8. Medical ID theft. ID theft often is associated with financial information, but loss of medical information can be just as damaging. Just imagine someone running up costs for expensive drugs, doctor visits, and even surgery under your name. 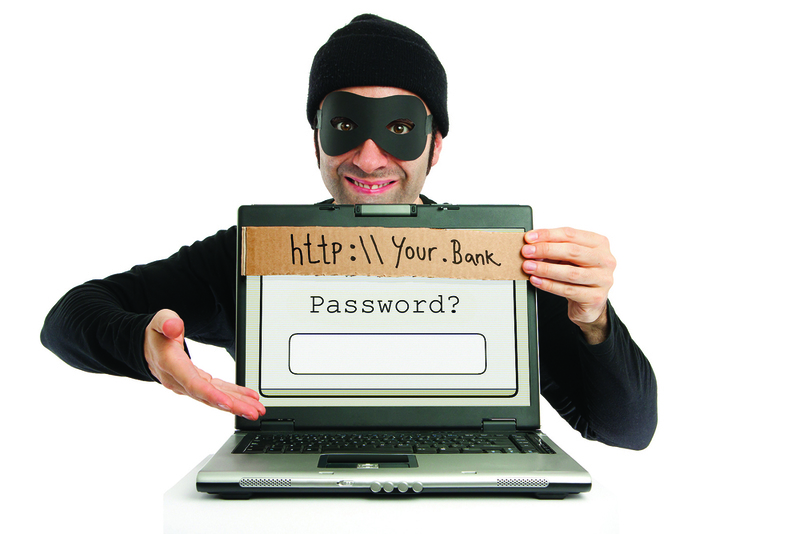 What's more, unlike theft of credit card data, you're often held liable for these purchases. Don't volunteer your particulars (for example, Social Security and insurance account numbers) unless you're certain it's for a valid reason. Check with your insurer about any charges you don't understand. 9. Gift card vouchers. If you're targeted for this scam, you receive an unsolicited email offering you a free gift card from a well-known retailer or restaurant if you click on a link. It can look legitimate—the scammers will go to great lengths to replicate logos and corporate designs—but often it isn't. Clicking on the link will install malware on your computer that can siphon away personal data. No matter how appealing an offer is, don't click on links you have not verified. 10. Counterfeit apps. Finally, in a highly publicized incident, Apple developed some applications that were found to contain vicious malware that spied on consumers. While Apple believes it has purged these malicious apps, similar occurrences could lead to loss of personal data. Try to use only well-known apps and consider reading reviews before purchasing them. 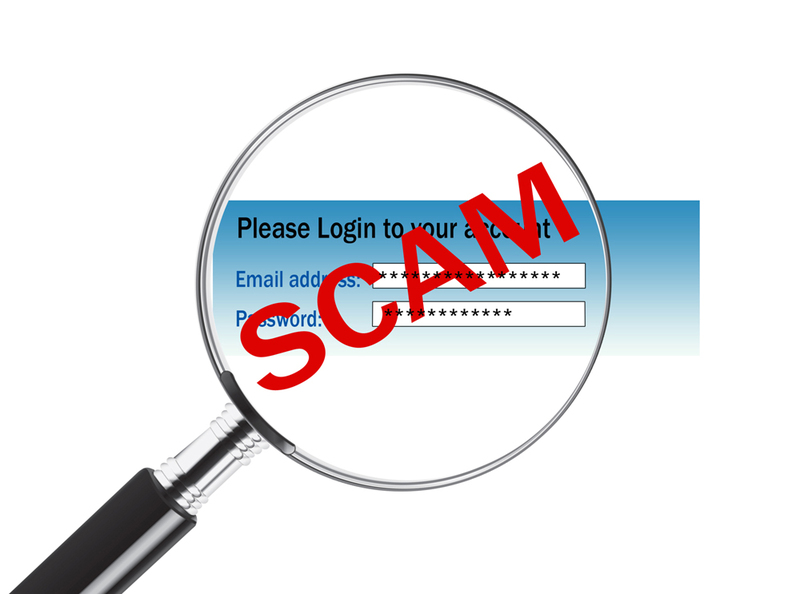 These are just 10 of the scams currently making the rounds. Be on your guard and be skeptical of anything that doesn't seem just right. This article was written by a professional financial journalist for Integrity Insurance and Financial Services and is not intended as legal or investment advice.